Promote your Business while enjoying racing! 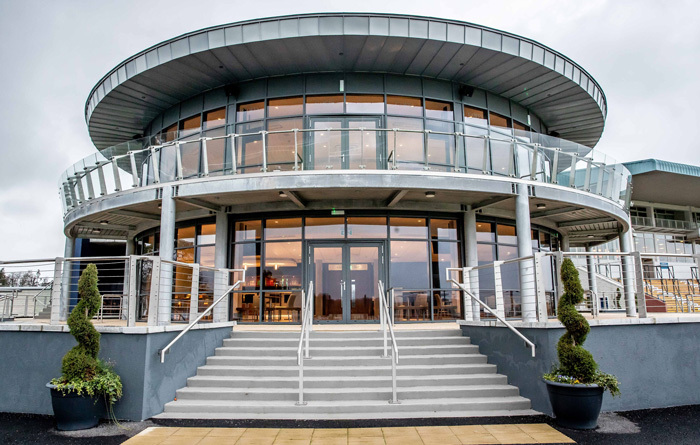 Formally known as the Woodlands Park 100 Club, the Club was formed over 20 years ago with the specific aim of businesses and racing enthusiasts sponsoring Listed and Graded races at Naas Racecourse. The Club has provided significant assistance in helping to improve the standard of racing at Naas Racecourse over the years. Enjoy racing while promoting your business! The Business Club is the perfect opporutunity to meet like minded business personal and racing fans, while enjoying a day at the races. We provide 32 transferrable admission tickets to each Member to invite Clients, Colleagues, Friends or Family to Naas Racecourse throughout the year. 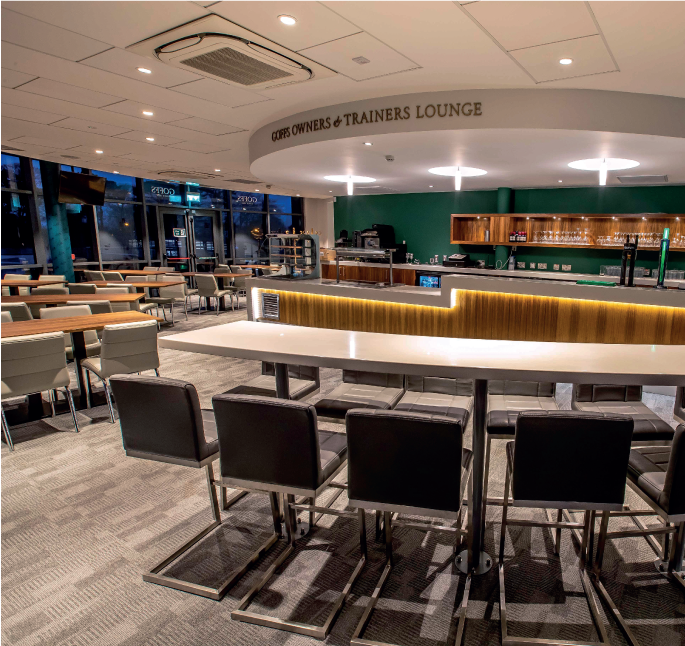 We also provide each Member with two complimentary Memberships, which includes access to our newly renovated Members Lounge located on the first floor of the Grandstand, overlooking the track. The Business Club sponsor listed and graded races. The number of members will determine the number of Naas Racecourse Business Club races throughout the year. On the sponsored days we invite the Members into the parade ring to present the winning Owner of the Business Club race with their trophy. We also invite the Members to our exlusive Birdcatcher Lounge for hospitality. The Business Club members logo’s will be listed in our racecard and on CCTV advertising screens at each meeting throughout the year. We also list each logo on our website, as seen below. We offer all Members 20% discount on non raceday event hire ( subject to numbers and availability). 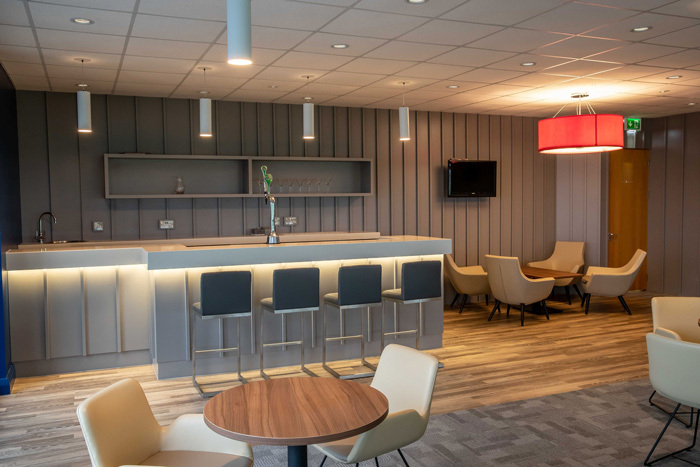 Our €1.7 million feature builidng, The Circle is the perfect location for team building away days, product launches and seminars.